Here we are illuminating a 40 watt tube from a single AA battery. This is a modified version of Josepino’s disposable camera circuit. I have used this same circuit to light 2 of these 48″ tubes end to end. 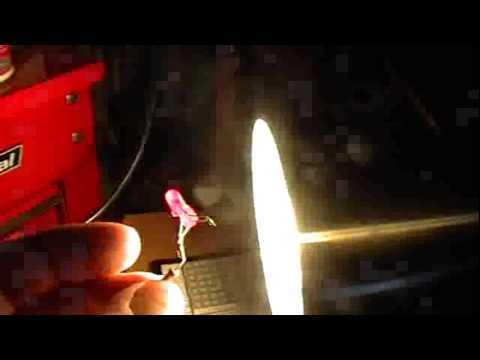 I have also illuminated 400 leds with this same circuit driven only by an old AA battery. More to come when I can get the time. 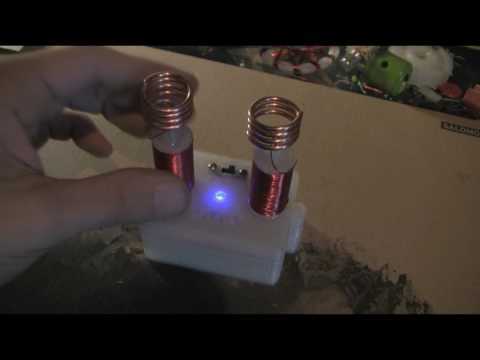 More info on Overunitydotcom in the Joule Thief topic. Pirate Labs.